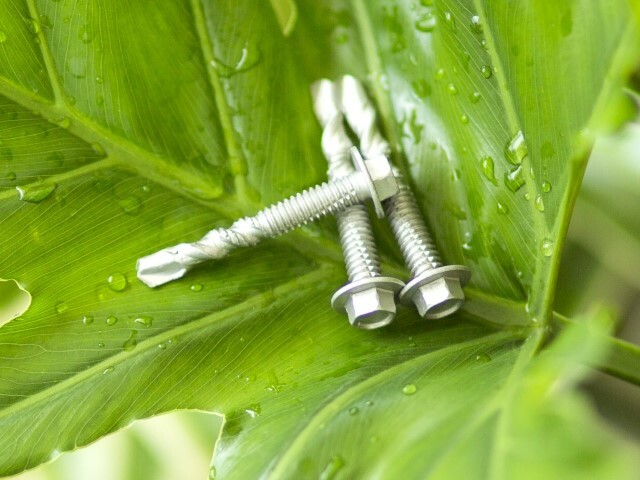 Hurricane self drilling screw - Main product - Product - LEADERWING HARDWARE INDUSTRIAL CO., LTD.
Brief：Add 4 scratches on the tail to have 4 cutting surface. Spiral shank formed by twisted power such like the drill bit. The saw thread can increase the chip removal capacity. The screw has Triple enhance chip removal capacity which can drill in 18mm construction steel S355 in 30 sec. Applying various surface treatment to meet the customers’ need in different environment such as coastal, marine and industrial location. Painted head by liquid and powder with different colors.